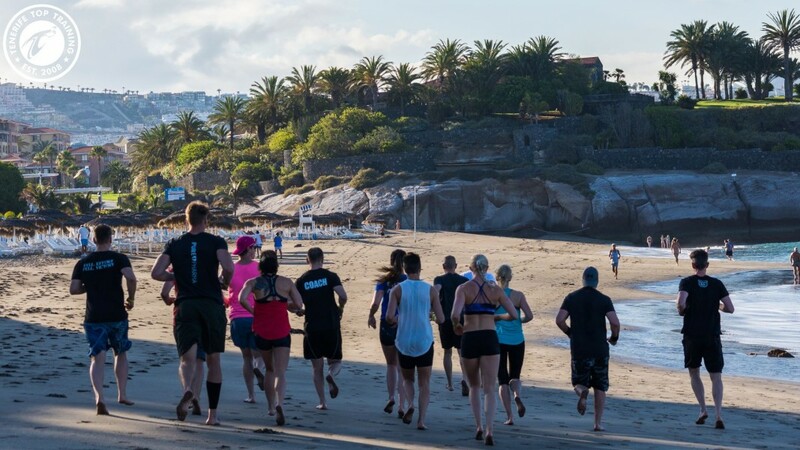 Whether CrossFit holiday, boot camp, fitness trip, sports or active holidays, train with style on Tenerife the “island of eternal spring”, where the sun always shines. 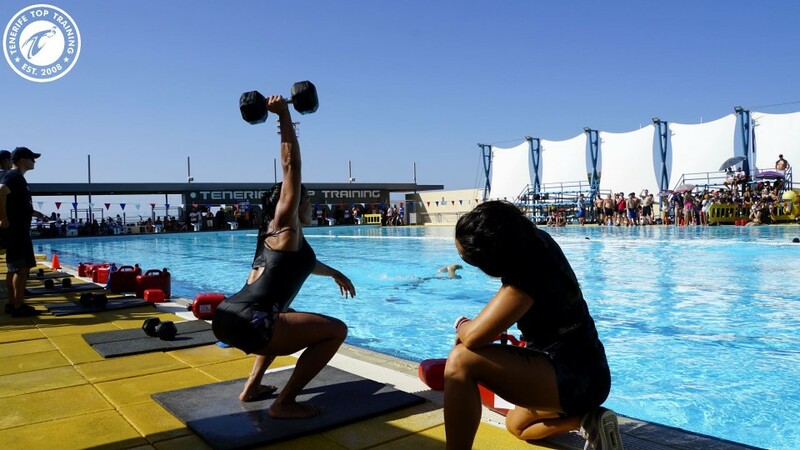 An all-round carefree fitness week in the sun of Tenerife with flight, hotel, healthy food, a 400 m² open air box and additional first class fitness facilities – doesn’t that sound good? In case you need more convincing, the sea is only 100m away, you can train on the best beaches, your nutrition is taken care of and swimming workouts take place in the 50m Olympic pool. Check out our impressive, official affiliate CrossFit Survive Top Training and fitness retreats that plays host to Regionals and Games Athletes, Liverpool FC, Warrington Wolves, Olympians and many more top level professional athletes. Tenerife Top Training (T3) is a 55,000 square meters sized fitness playground from hell! We sport Eleiko and ROGUE equipment! T3 is a High Performance Training Facility with focus on professional sports such as Football, Rugby, Swimming, Triathlon, Judo, Functional Fitness etc. One Free-Motion MTB & Road Bike Station with organized Bike Trips and rental. One of the best parts of the holiday is the community. You can bring your friends and do your workouts together, or join other groups and train with new people that love fitness as much as you do. The goal of our Tailor-made CrossFit Holidays by Invictus and T3 is to bring you home with new insights and have you inspired, motivated and in better shape than before. Single Travel: If you are not booked on a specific trip, with a certain box you can always drop into our local box and use the facilities at Tenerife Top Training. As Tenerife has many booking Windows, the rate varies throughout the year. Please note that we are a “one stop shop” which means that we can book flight, training, hotel and mealplan together for you. Just give us exact travel dates (important day in and day out) and we´ll come back to you with an estimate. CrossFit Gym Owner: Why don’t you bring out your box comunity and friends you usually train with. This is the perfect setting for Box vacation amongst people you know. For more information regarding this option please contact gregor@invictustravel.com. Daily workouts in the sun! This holiday for Crossfitters is designed especially for your exact needs. Check out what your holiday will include! 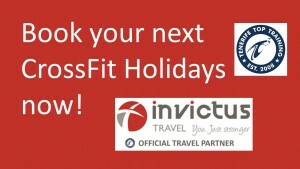 Book your next CrossFit vacations at Tenerife Top Training via Invictus here! Invictus will answer your request within the next two working days. See you soon at Tenerife Top Training.